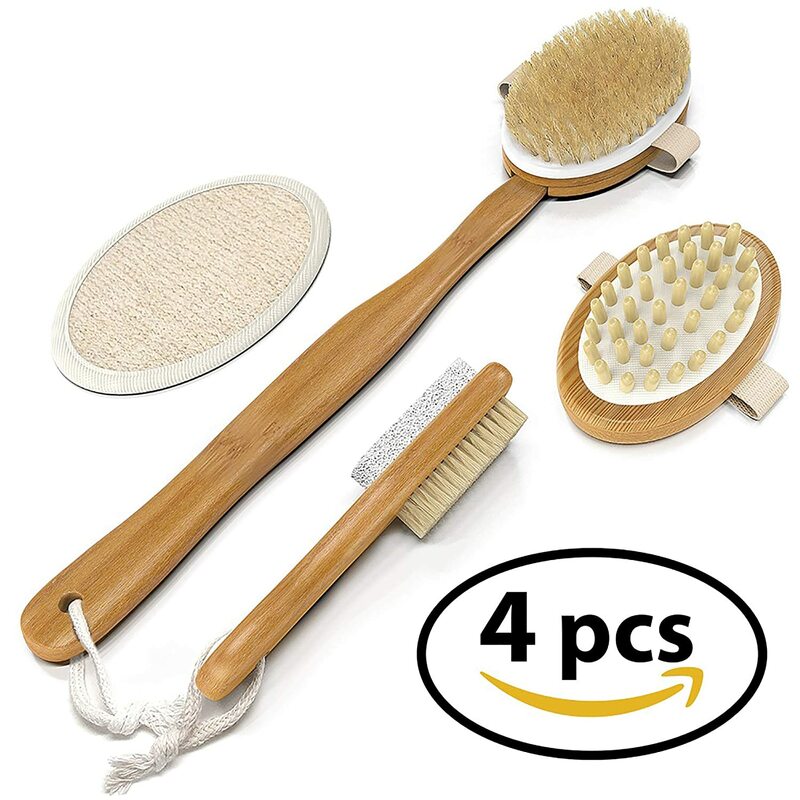 Want a shower tool that will work well with your body wash for men and enhance your shower experience to ensure you are maximizing your clean and refreshment? 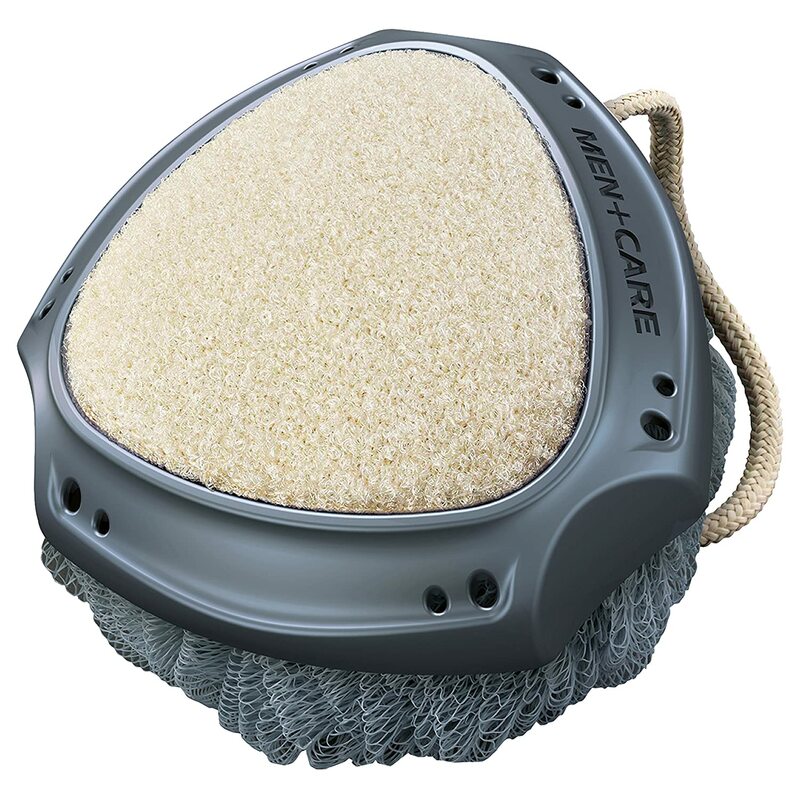 Try the Dove Men+Care Active Clean Dual Sided Shower Tool. 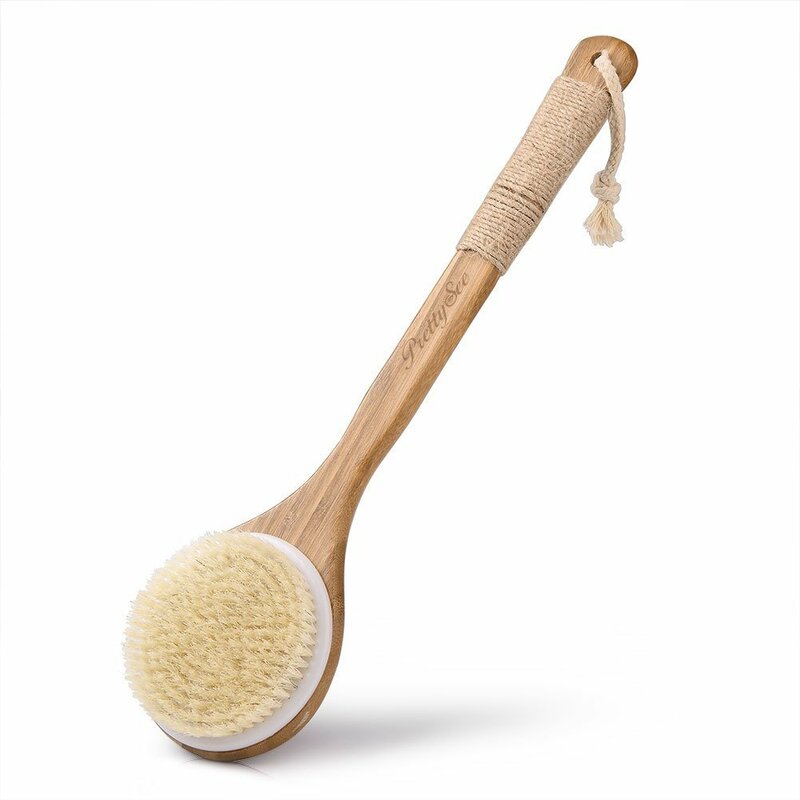 Unlike a regular shower loofa, body scrub, body brush or exfoliating brush, this unique shower implement that helps you apply your cleansing gel with a mesh side to deliver a thick cleansing lather, and scrubbing side for an exfoliating deep clean to polish dry skin. This shower tool for men helps deliver 2X cleansing power compared to just using a regular men’s body wash alone. 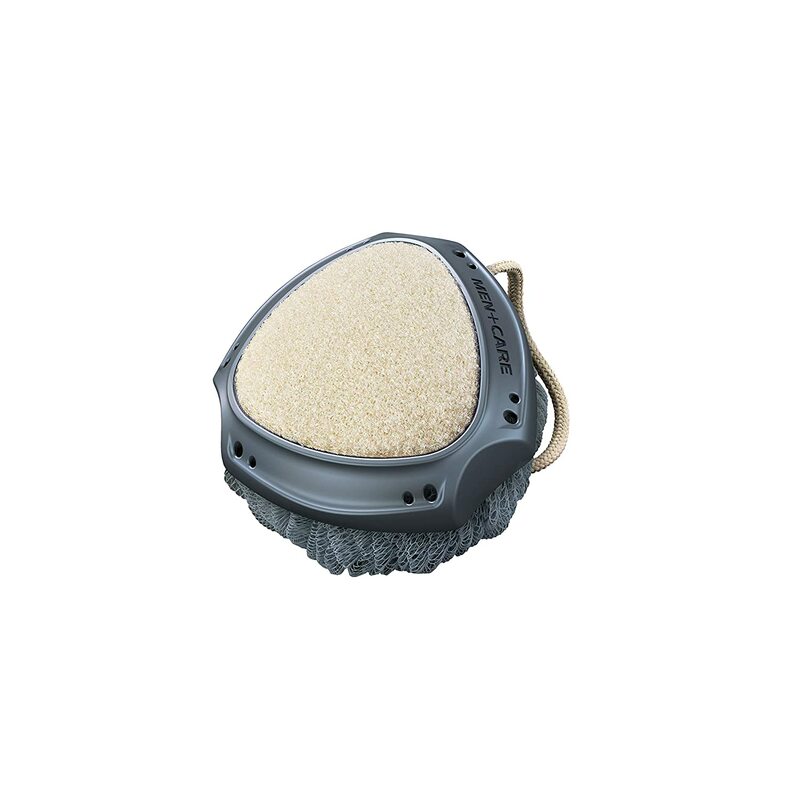 The tool is developed as a body exfoliator for men with their unique skin needs in mind. 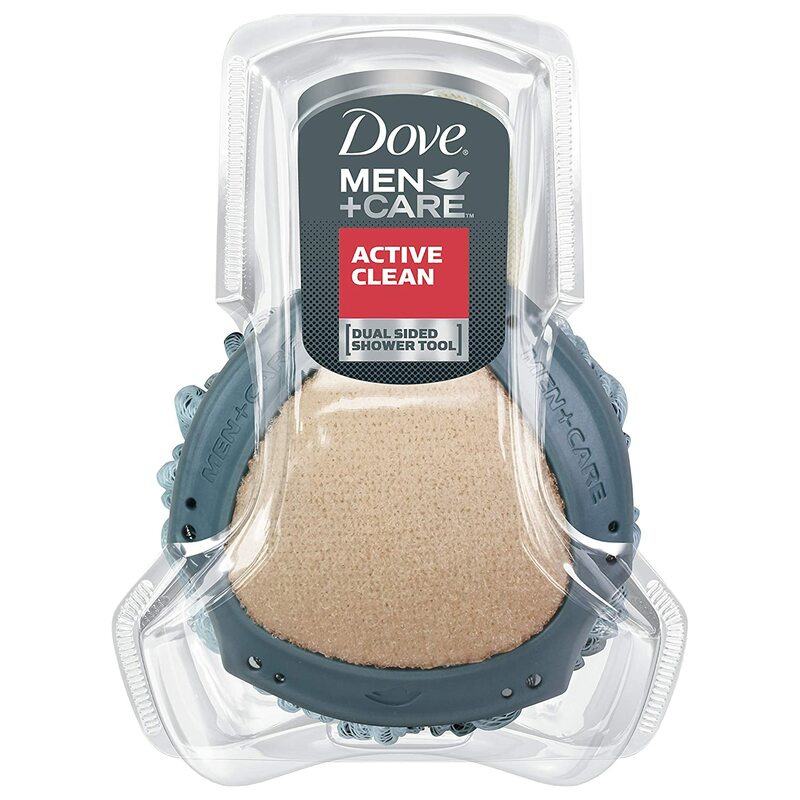 The Dove Men+Care Active Clean Dual Sided provides an especially effective deep clean for healthy feeling and hydrated skin when used with Dove Men+Care Body Washes. 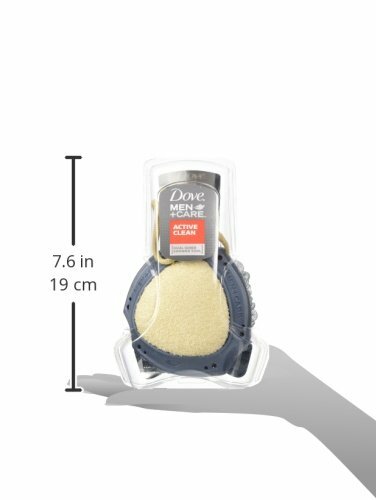 For best results, in your morning shower pour your favorite variant of Dove Men+Care Body wash onto the mesh side of the Shower Tool and work up a thick lather on your skin, alternating occasionally to the scrubbing side for a deep, exfoliating, clean, particularly on rough skin patches and elbows. Then rinse thoroughly for a clean rinse which won’t leave any sticky residue. Replace every 4-6 weeks. Great for my smelly 11 year old - I invested a bit in him because he suddenly started smelling like a sour rag. They last about 45 days before they start showing significant wear that would justify using a new one.I know plenty of people that use them for months without replacing. Great value as a four pack in stores its about the same cost for one. The white scrub side is especailly good for facail scrubs. Compared to similair products it seems to be the best in it's class (axe shower tool comes to mind) Definatley lasts longer and is made of higher materials. Only complaint is the scrunchy side is too tightly bound to get a more gentle wash.
Shhhh.... I'm a woman, don't tell. Lol. These are great and really help exfoliate skin. The only thing that could be improved would be to have a slighter larger surface area for the soap side, but these are so far much better than any regular scrubby device that I have used. I love the deep scrubbing side. The rubberized ring keeps a good grip in my hands even with soap and water. Being able to buy them in a multi-pack is a great bonus! The first one I purchased in store and I loved it! It was a little abrasive, but that is exactly what I was looking for. Best of all it held up for 3 years of daily use. That said, the new ones look the same, but don't seem to be quite as rough, and they start unraveling after a few uses (probably by design to increase sales). Overall it's still better than any of those generic ones you can buy in stores. Just to clarify, I use mine for body only and a separate washcloth for my face. 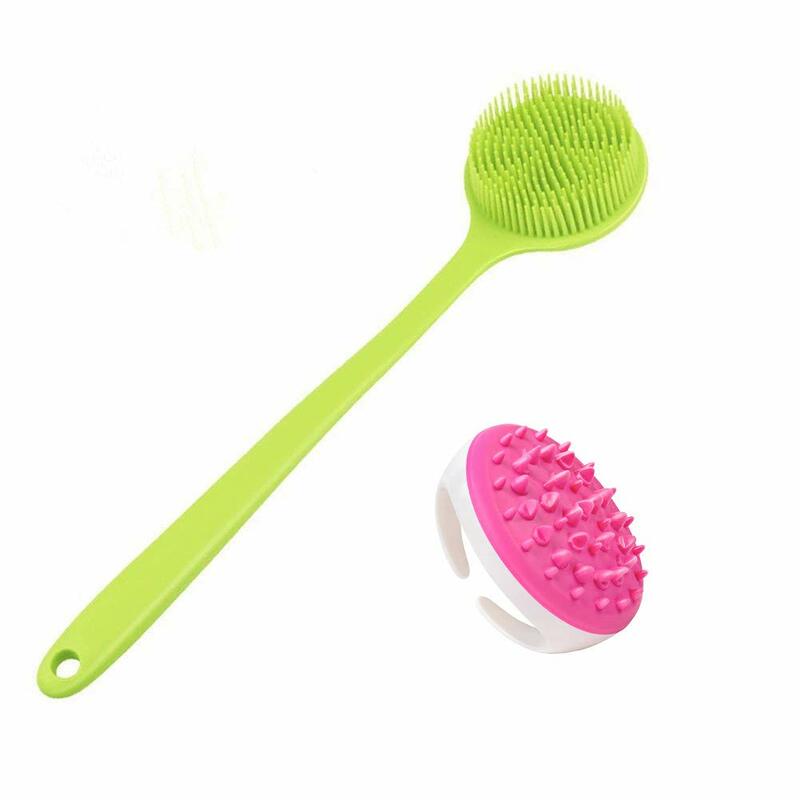 I bought these because the scrubbies (have no idea on the spelling) start falling apart within a week or 2. I wanted something that could hold its shape and dry quicker than a washcloth. These dry out quickly and I like the rough side for my feet, just not sold on how long they will last as the soft side seems to be already bulking out. I have gone through so many variations of this kind of product. None of them have ever suited me until this one. It is just the right size. It is easy to hold/grip in the hand. It hold the soap great, easy to clean/rinse. 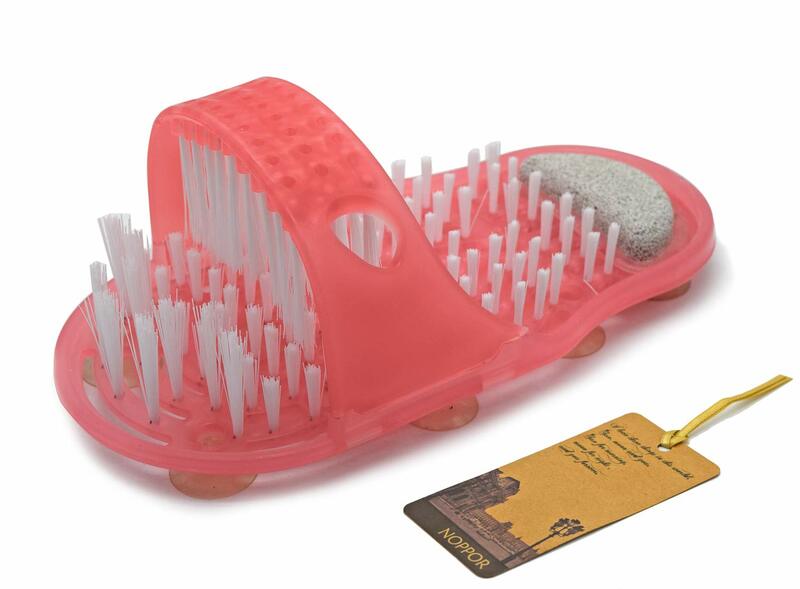 I would prefer is the loofah like side was rougher for the areas that require it like the heals of feet etc. But it is a good price and I really actually enjoy using it as opposed to previous items that were a pain to use. I have been using these now for a while. I usually get a month out of each one, which I believe is the recommended usage time before replacing. My only issue is sometimes parts of the loofah will get loose. This sometimes happens after a few uses. Rather than replacing too soon I will cut trim the portions of the loofah that get loose. Basically giving the loofah a haircut haha.